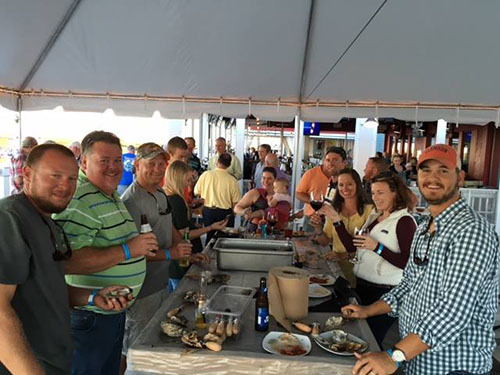 Back by popular demand - The Grand Strand CEC Chapter Oyster Roast - is coming up Oct. 18, 2018 at the Wicked Tuna in Murrells Inlet. All CRMCA members are invited to join us by the water for an Oyster Roast, refreshments and a good time. Tickets are $30 and include all you can eat oysters as well as other food offerings. Cash Bar available. We hope to see you there - RSVP in advance to help with headcount and planning! $30 per person - includes all you can eat oysters as well as other food offerings. Beverages offered at a cash bar. You can pay in advance online or bring cash to the door.